What better way to celebrate Christmas than to give gifts? 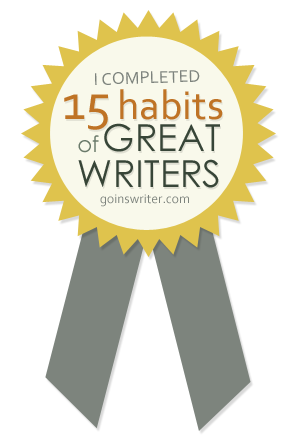 Therefore, I have a gift for each of you. you each get a FREE copy. 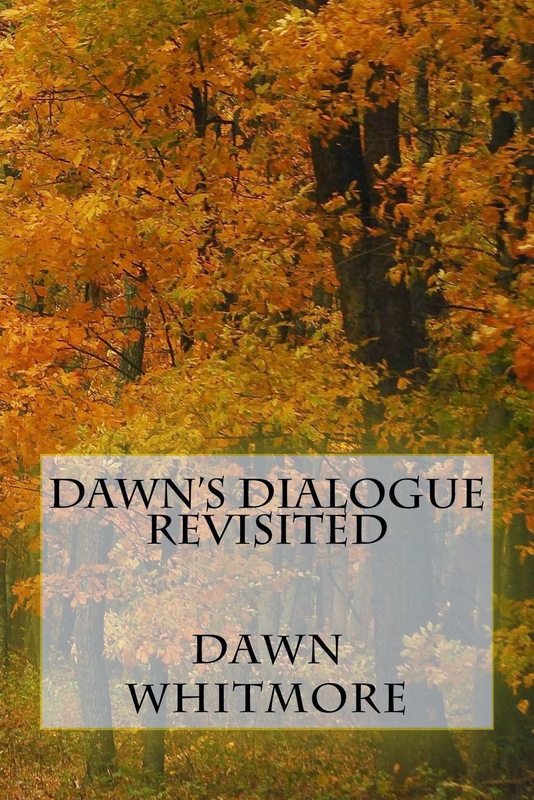 Here are the details for getting your Christmas Gift copy of "Dawn's Dialogue Revisited"
Starting December 19th until December 21st click below to head over to Amazon. Once there accept your FREE copy. May you have a beautiful Christmas. P.S. Don't have a Kindle? Don't worry...Amazon has a Kindle Reader you can download.